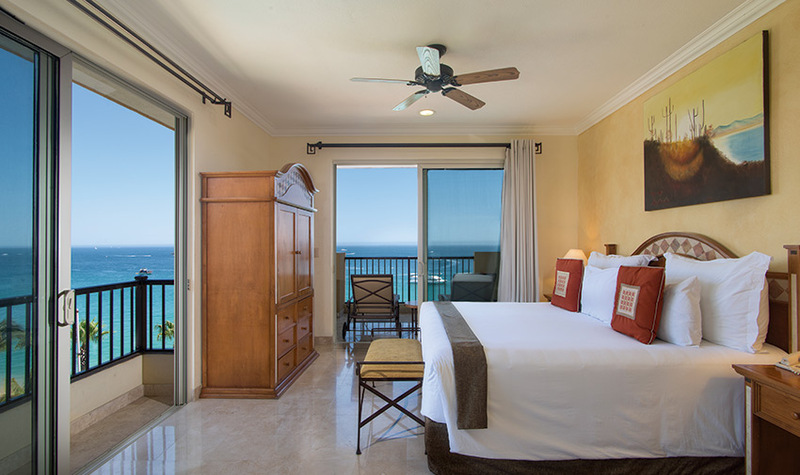 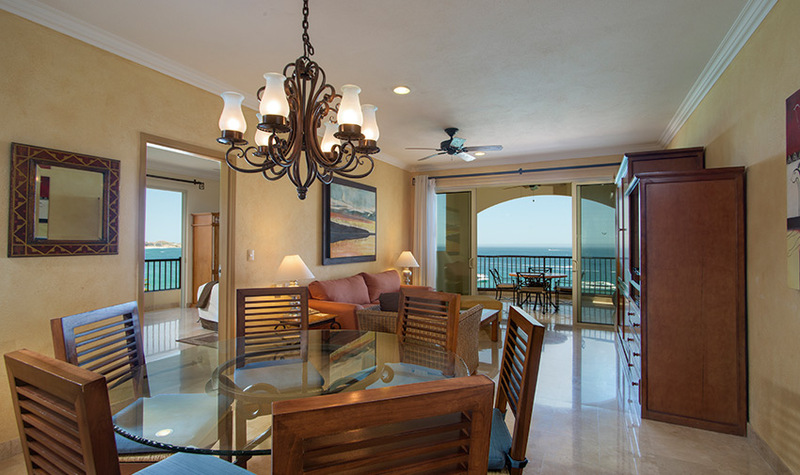 Look no further than the Two Bedroom Suite Ocean View at Villa del Arco Beach Resort & Spa, one of the best places to stay in Cabo San Lucas. 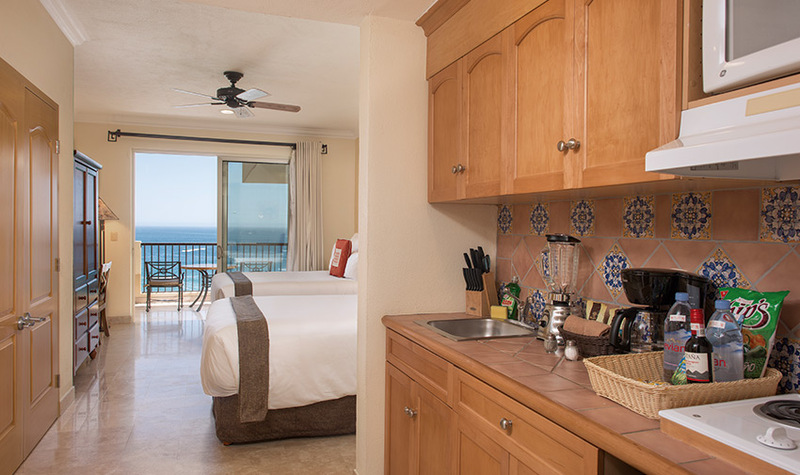 The unit combines a Deluxe Room with a One Bedroom Suite to give you three bathrooms, two walk-in showers, one bathtub/shower and a whirlpool tub in the master bedroom. 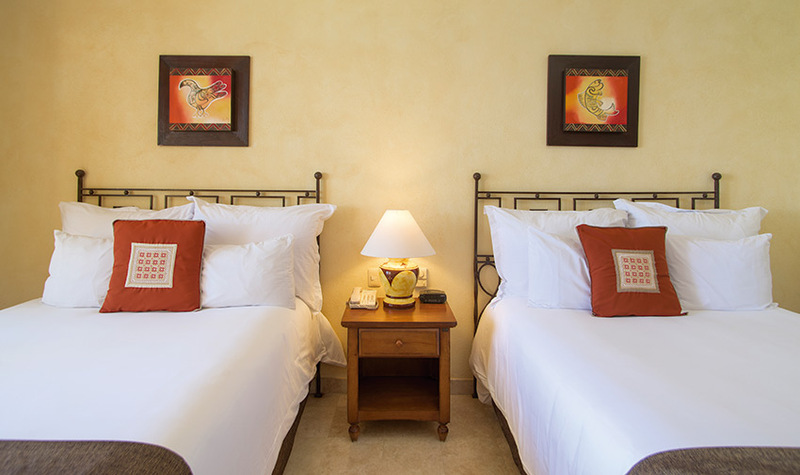 This is a perfect option for families or couples traveling together as the master bedroom features a king-size bed, while the second bedroom features a choice of two queen-size beds or one king-size bed. 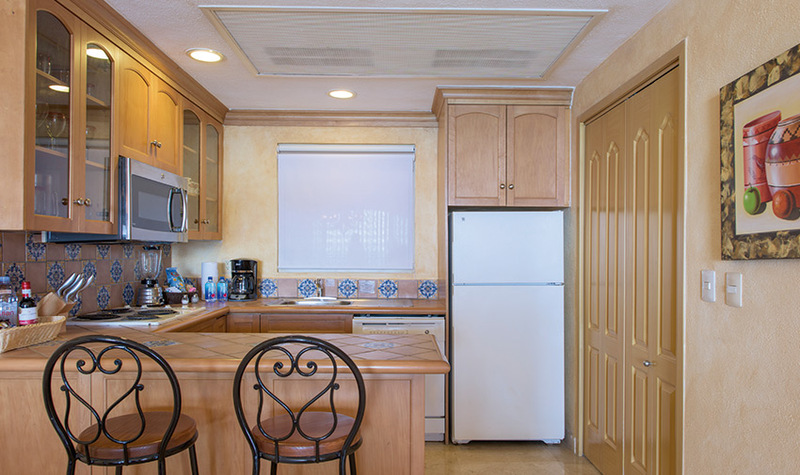 There is also a queen-size Murphy bed in the living room, a fully-equipped kitchen, washer/dryer and plenty of room to stretch out. 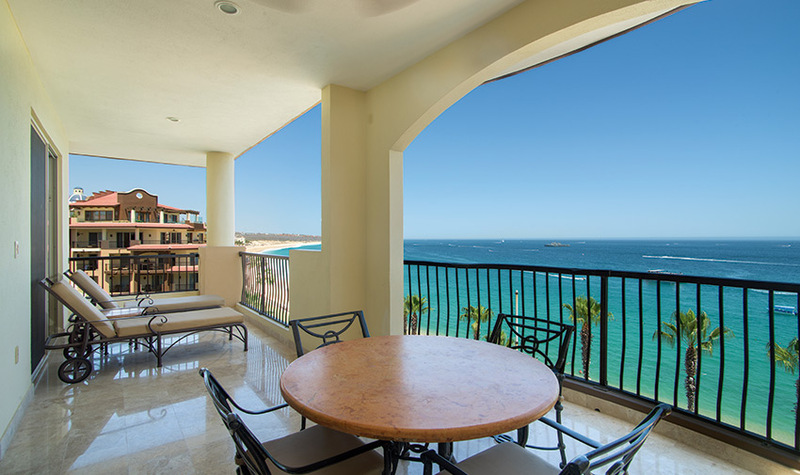 Garden or ocean views can be enjoyed from your balcony at this Cabo San Lucas all inclusive hotel, allowing you to start your day with a refreshing breakfast at sunrise or end it admiring the star-filled night sky. 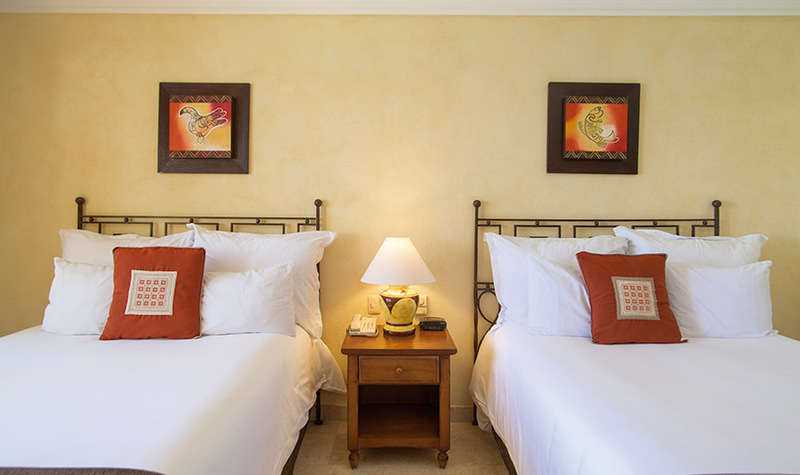 We stayed for a week in a BIG Two Bedroom Suite and had a wonderful time, the food, drinks, all the people that work there are very helpful and cordial. 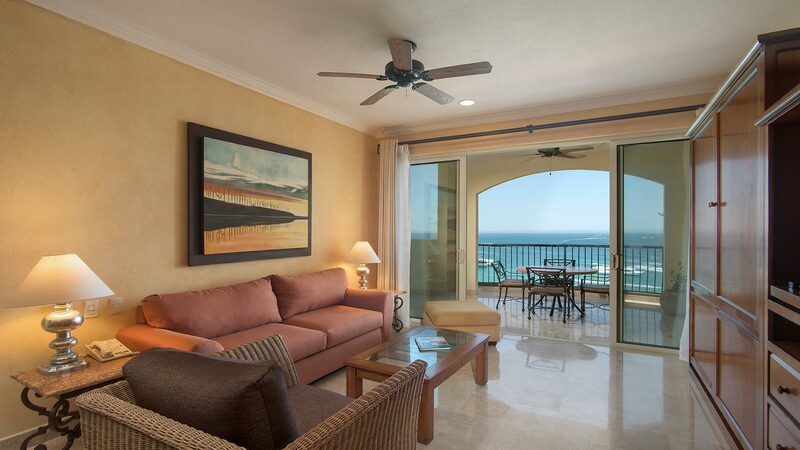 We've been coming to this resort for over 12+ years, and we WILL return.